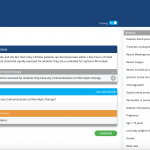 A quick point of care tool for physicians to get treatment pathways for patients they are actively seeing. 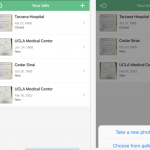 The MedBilliQ app enables customers to take pictures of their medical bills with their phone and then negotiates for cost savings on their behalf. 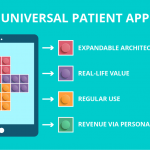 Building a universal patient app should be similar to making a colorful Lego house from different modules. Find out what are your bricks to start with.